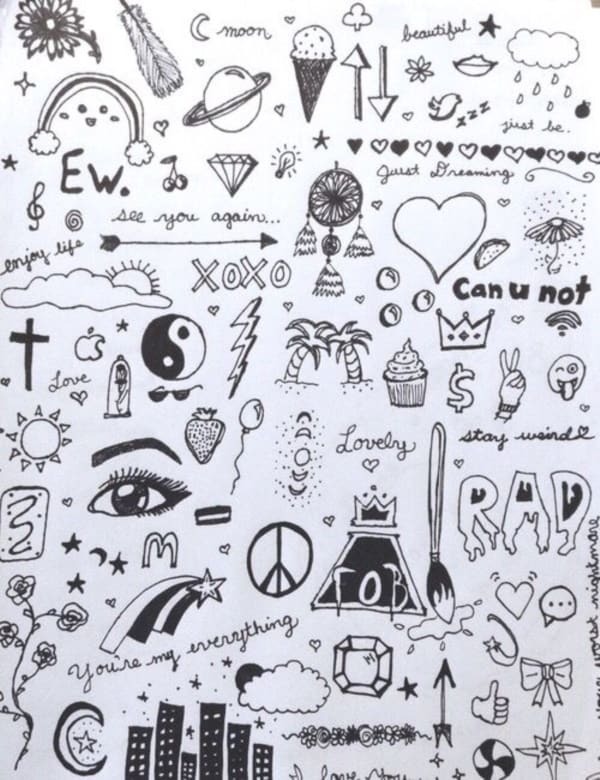 Doodle is the new trend today! Boring lecture, doodle your time out! Waiting for the school bus, doodle your imagination while the wait. Since, kids are just loving this new art form, parents and teachers are trying to include this art everywhere possible for learning with fun. 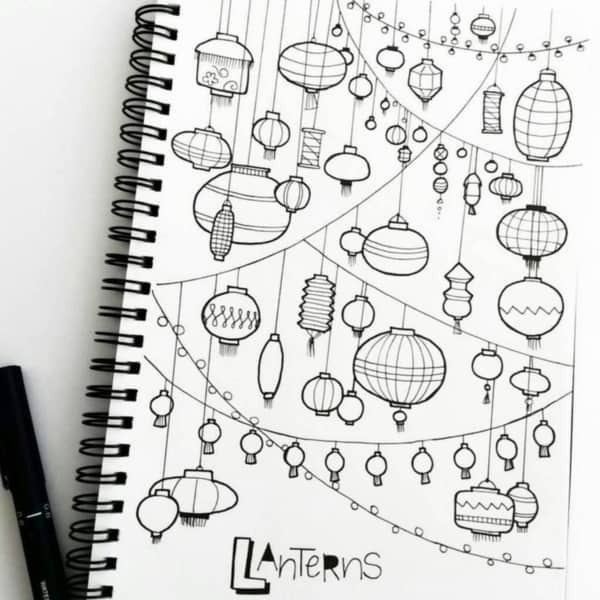 If you are also looking for such ideas, then why not consider easy Doodle Projects for Kids to try? This will engage your kids in the project while they are also having fun! 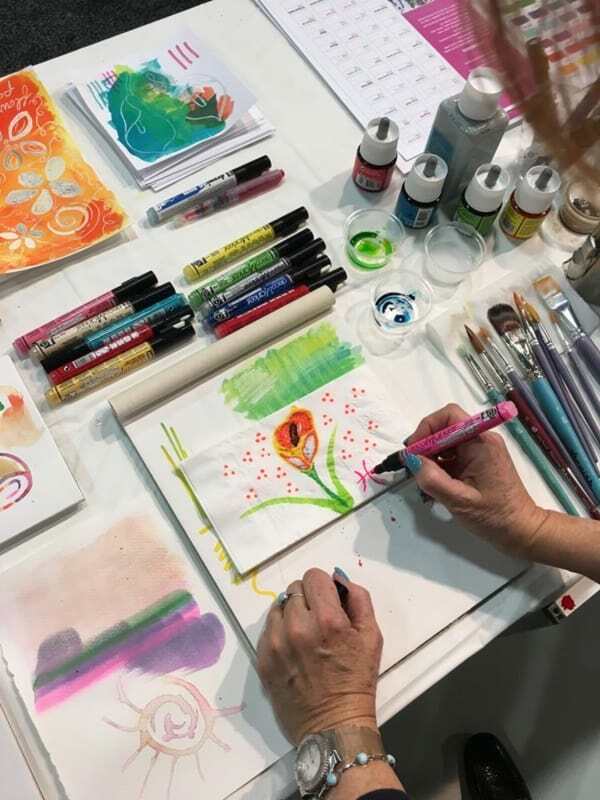 You can teach them how to draw with numbers – this is going to serve triple purposes – Learning, fun and some cool family bonding over doodling your hearts out! 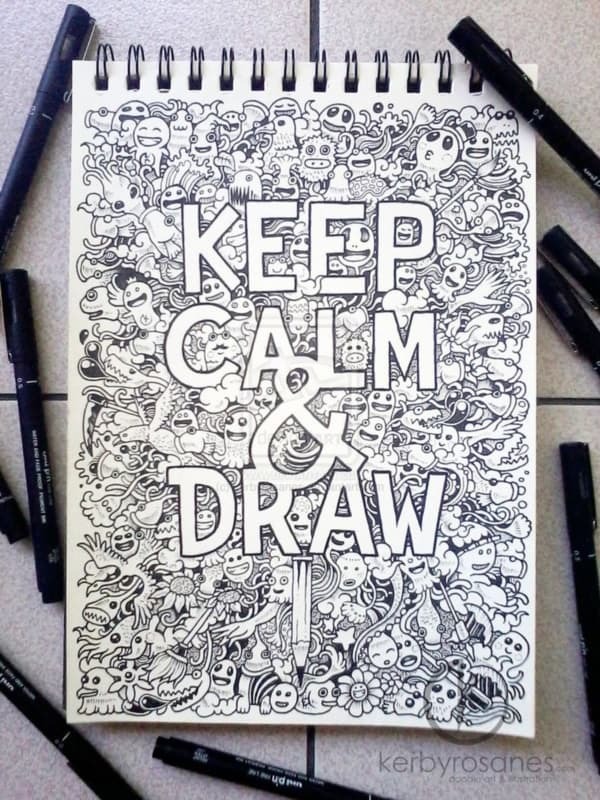 While this word has emerged off late, Doodling has been prevailing since a long time, hidden in all the other art forms. 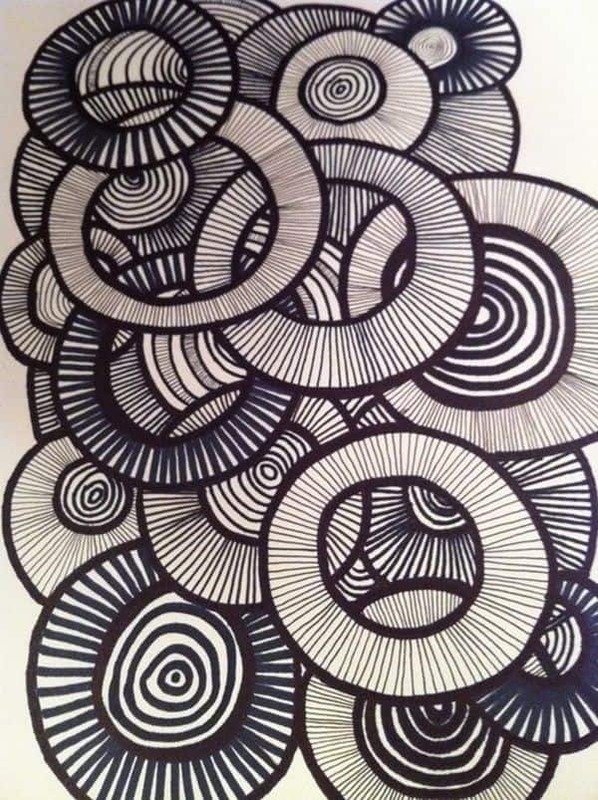 A simple absent mind scribbling is known as doodle. So, basically, this does not require a lot of thinking. Just let your ideas flow and let the pencil run on the book. 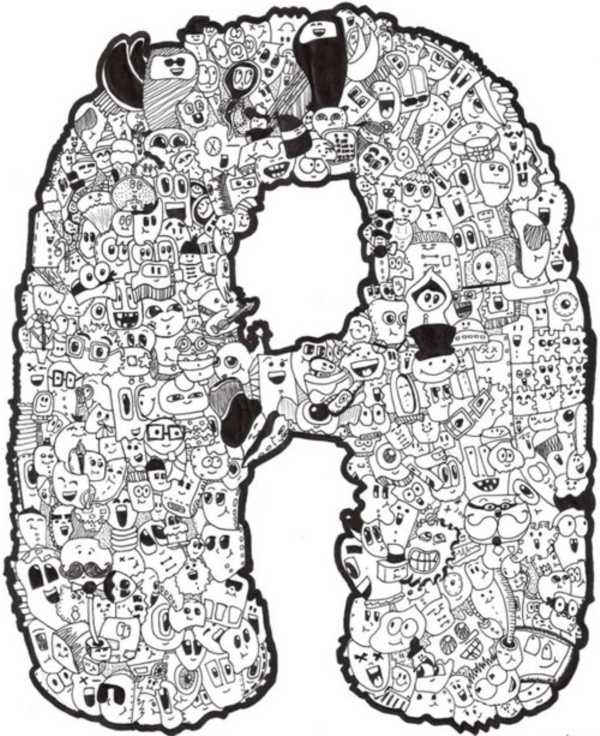 That is why, these days, schools and teachers are shifting to some easy doodle projects for kids to try. This way, they are able to get kids learn what they want to. 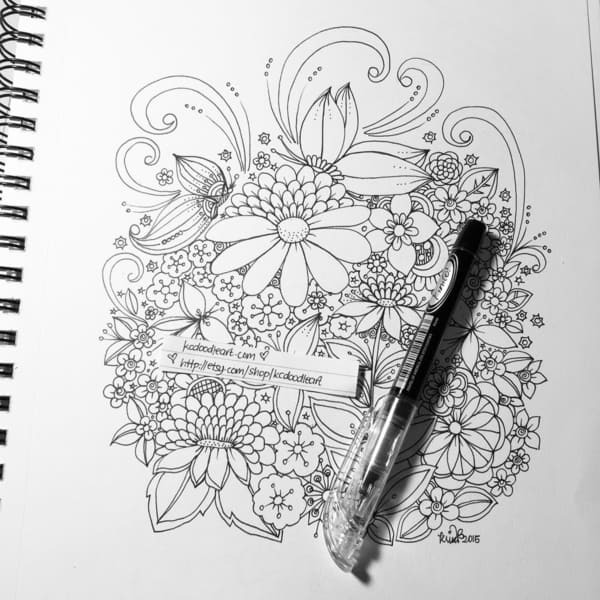 For a doodle to be complete and hurdle free, you must have some basics – Pencils, plain paper or a sketchbook, and some colourful sketches. 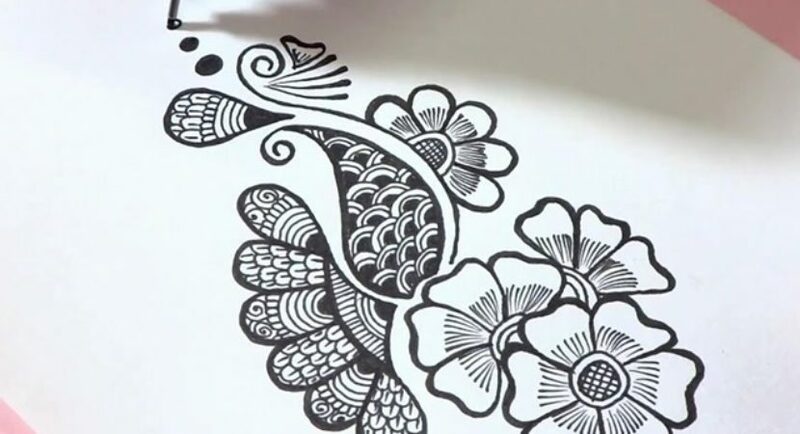 These are enough for beginners, but when you get a grip on it, you can begin replacing the plain black color with charcoal and use colourful chalks to add color to your idea. 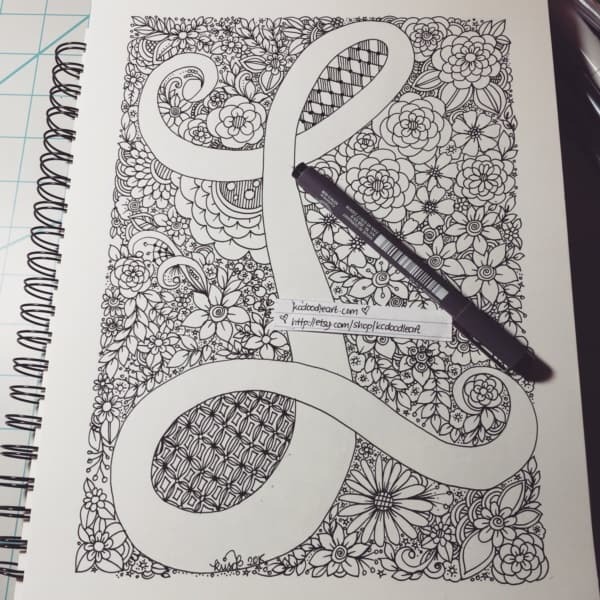 When you are encouraging your kids to consider some easy Doodle Projects, it may be difficult for them to come up with something new on their own! So, take inspiration and let them start with some basic images and shapes. These are some easy doodle projects for kids to try as a beginning stage to set their hands on this art. 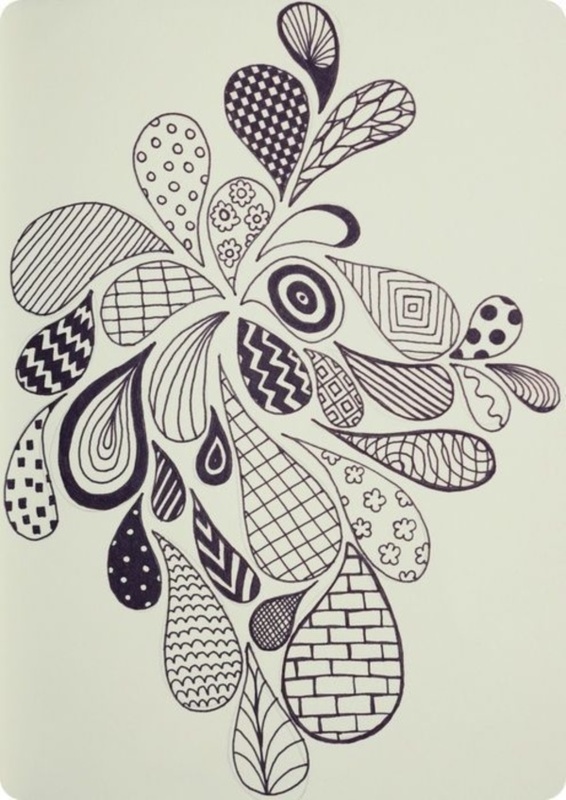 You can get a cool doodle idea, just by observing your surroundings! From butterflies to people walking on the street – any daily life activity may strike the cord and allow your kid to try that as a doodle form. So, encourage them to observe and keep an eye onto everything. Your kid is running out of ideas? 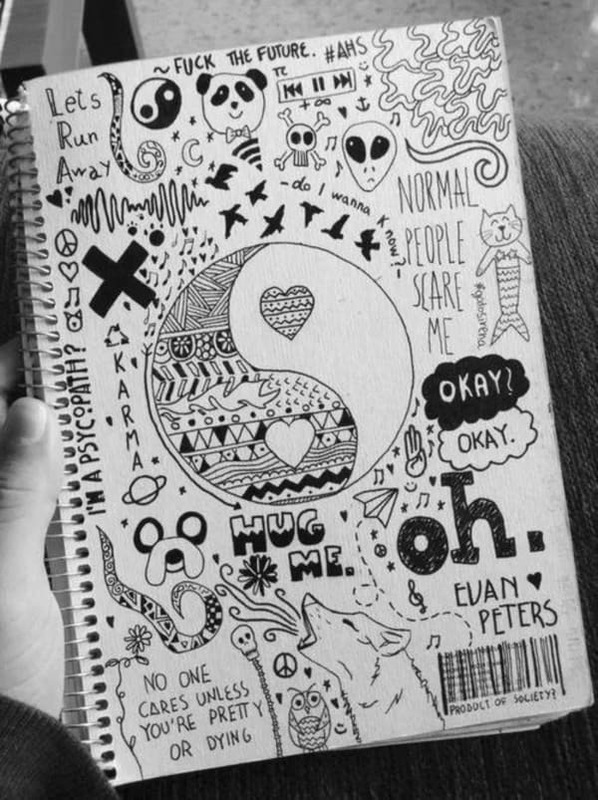 Encourage them to start penning down their mind in the form of doodle. Be it as simple as a dot or as big as a dinosaur. 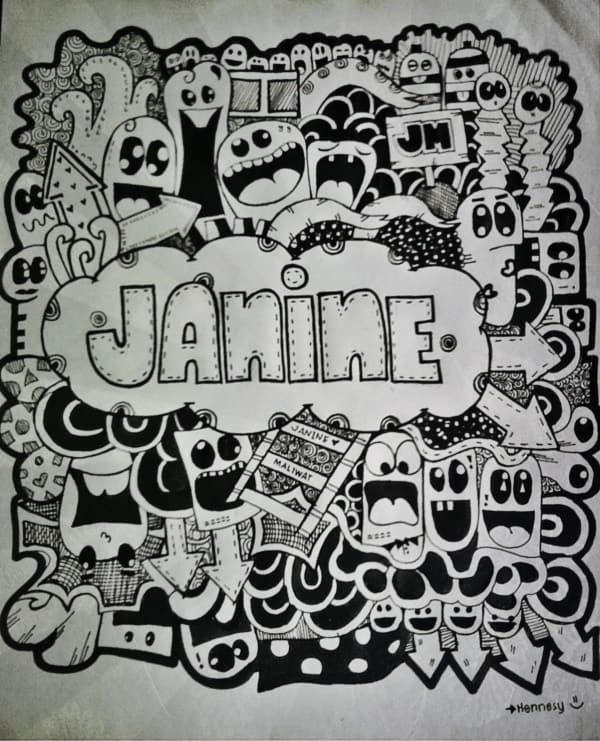 Let them use sketches to represent what they are thinking. 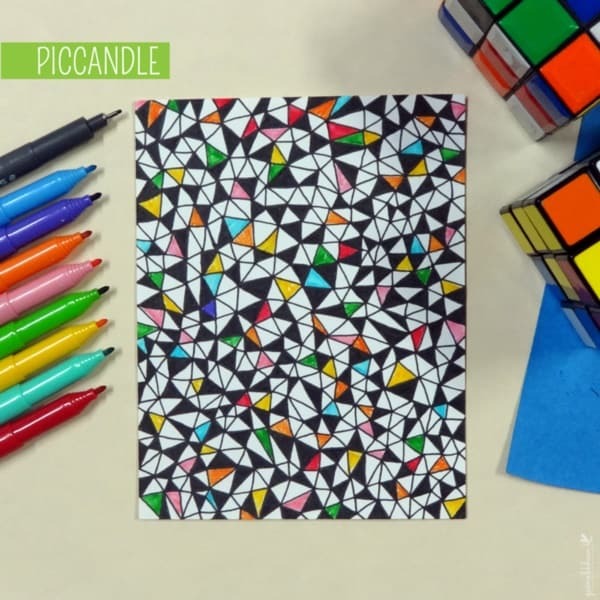 This is an easy doodle project for kids to try as a beginner. These are some basics that you and your kid can try as a test to start off your trend in Doodles. There is a lot you can explore in this area, once you have your hands set on it. It is a great stress reliever too, so get going and let your hands do the talking.